And most don't choose this 'flexibility': the vast majority would prefer a job with fixed hours, a new poll shows. 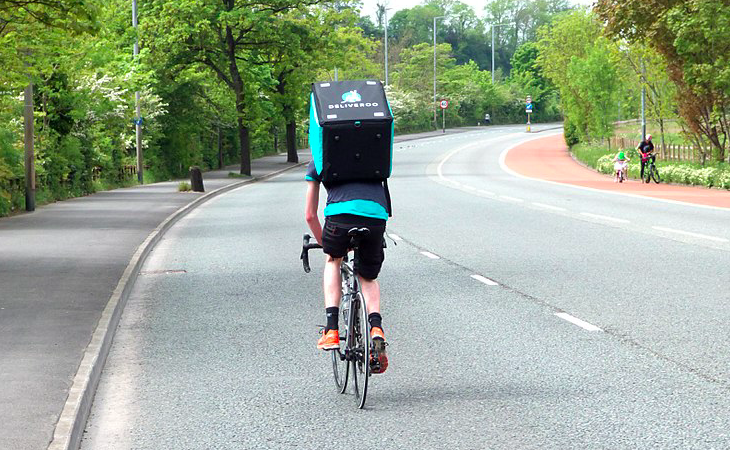 While employers often argue that they need flexibility to meet short-term surges in demand, it’s clear that many are using zero-hours contracts as a long-term employment strategy. Recent TUC research estimates that at least 1.8 million insecure workers are at risk of missing out on key rights, including redundancy pay, protection against unfair dismissal, and the right to return to your job after having a baby. And many more are missing out on rights because their bosses have wrongly classified them as self-employed. Over 60 per cent of those on zero-hours contracts have been there for more than a year. It’s often argued that zero-hours contracts offer flexibility for both the employer and the worker. Employers claim people choose to work on zero-hours contracts because they like this flexibility and choice. However, our recent polling questions this claim. Most zero-hour contract workers are not on them by choice, and would prefer a different form of employment. The most common reason given (43 percent) for working on zero-hours contracts was that it was the only type of work available. The poll further shows that two-thirds (66 per cent) of zero-hours contract workers would rather have a contract with guaranteed hours. Just one in four (25 per cent) say they prefer being on a zero-hours contract. So, while flexibility is certainly an attraction for some, many on zero-hours contracts aren’t on them for choice or their flexibility. The poll also highlights the very short notice given for work on these contracts. Almost three-quarters (73 per cent) of zero-hours contract workers have been offered hours work with less than 24 hours’ notice, with 27 per cent reporting this is a regular experience. Half (51 per cent) have had hours cancelled with the same amount of notice. And alarmingly, around a third of those on zero-hours contracts (35 per cent) have been threatened with not being given shifts in the future if they turn down work. We believe that everyone should have the right to a contract that guarantees the hours they work. That’s why we’re sceptical of the Taylor review’s and Government’s recommendation that those on zero-hours contracts be given a ‘right to request’ regular hours after a year on the job. This in effect is no right at all for the most insecure workers. Employers will still be able to refuse any request, and staff may be unwilling to risk making the request. Employers will be safe in the knowledge that if they refuse a request for whatever reason, there’ll be little consequence for them. The power dynamic continues to remain in favour of the employer. Anjum Klair works in the TUC’s Economics and Social Affairs Department. Follow her on Twitter. This piece was originally published on the TUC blog.